Make your Brompton lighter with Ti Parts Workshop titanium components. Set consists of three nuts. Very nice nuts. I love the Ti workshop logo carved on the nut external surface. How many nuts are supplied? 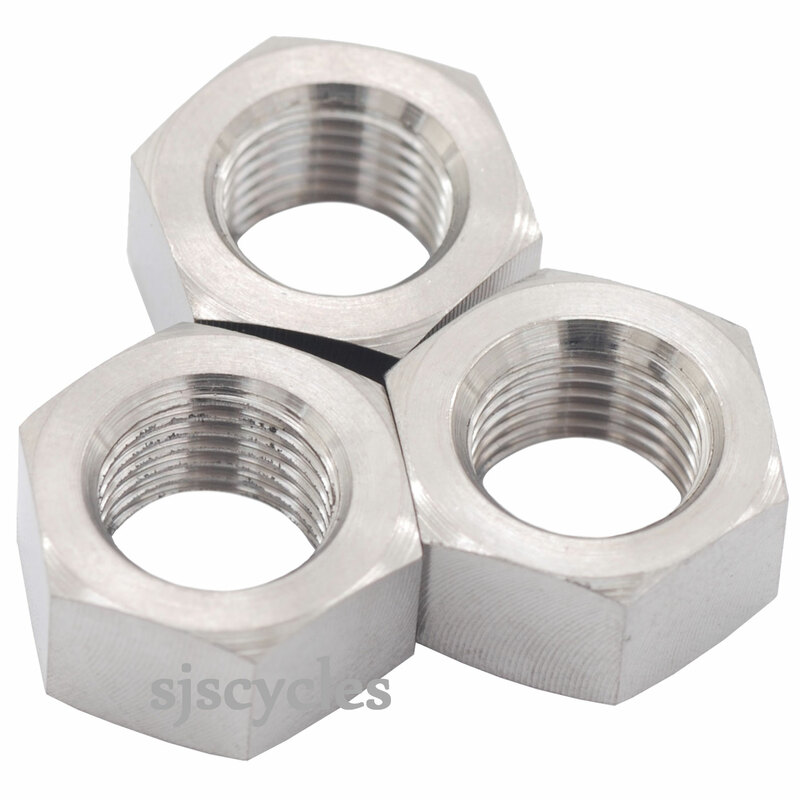 The picture shows three nuts, but the description suggests there are only the two outer nuts. Can you confirm how many nuts are supplied? You receive 3 nuts, two for the wheel and a third for the tensioner.